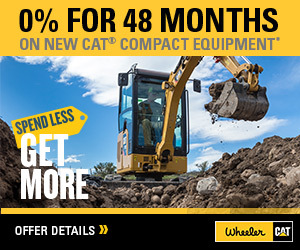 New Cat Trailer Mounted Screens For Sale | Wheeler Machinery Co. Screening is a vital function in an aggregate operation. You need reliable equipment that can withstand the rigors of these harsh work environments and allow you to keep your projects on schedule. And if you spend a lot of time working at remote job sites, you also need screening machines that offer the benefit of portability. 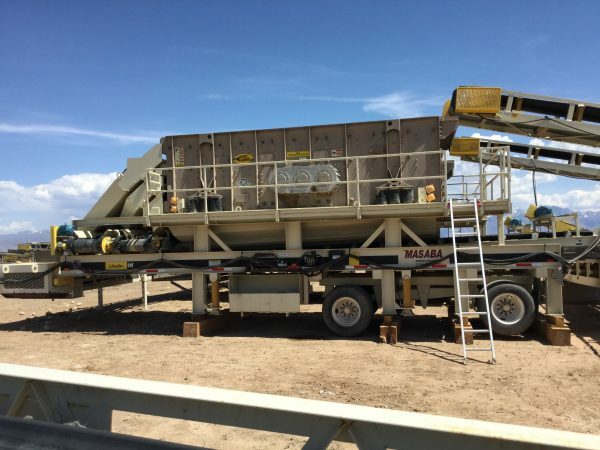 If you run an aggregate company in Utah, Wheeler Machinery Co. can provide the most innovative trailer-mounted screening equipment on the market that will increase your productivity and reduce your operating expenses. We've been helping companies like yours meet their business objectives since 1951. Here at Wheeler Machinery Co., we understand the importance of quality when choosing screening equipment for your company. We're proud to offer Metso trailer-mounted screens and mobile screen plants. For more than 150 years, Metso has been bringing the most advanced bulk equipment solutions to market. Metso trailer-mounted screens feature innovative engineering and precise testing to ensure maximum job site performance. You can also tow them around the worksite and from one location to another, giving you a mobile screening solution you can use wherever you need it. Purchasing a trailer-mounted screen is a big decision. 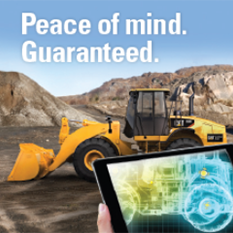 You can trust Wheeler Machinery Co. to make the process easier and less stressful. Our knowledgeable sales staff will take the time to learn about your company's applications to help you make the ideal match for your business. We have a proven track record of developing longstanding partnerships with mining and aggregate companies throughout Utah — you can trust our expert advice and guidance to steer you in the right direction. We'll also work with you to create a customized financing plan that will make buying trailer-mounted screens more affordable. 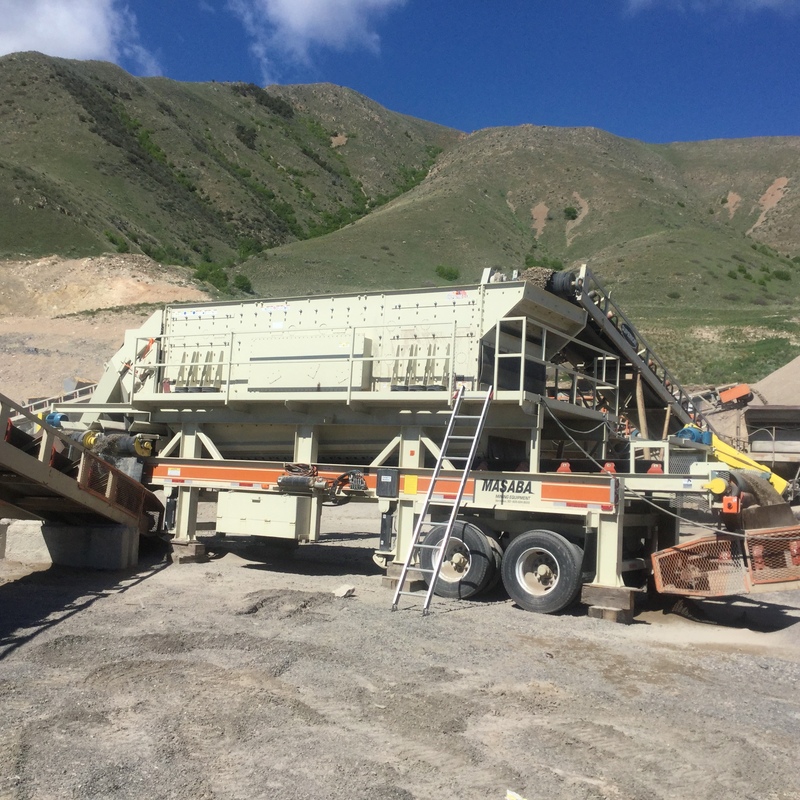 Because of the beating that trailer-mounted screeners typically take, they require consistent maintenance to keep them in peak operating condition. 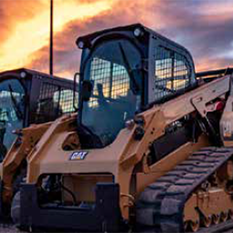 Over the course of more than 65 years in business, Wheeler Machinery Co. has established a stellar reputation for delivering exceptional service after the sale. We carry a full complement of trailer-mounted screen parts for Metso and other leading brands. Our team includes more than 250 well-trained, highly skilled service technicians who can perform a wide variety of preventive maintenance and repair tasks that will keep your machines on the job and prolong their lifespan. If you can't bring your equipment to us, our fleet of more than 75 trucks is ready to roll to perform on-site field service when needed. Please take a moment to explore our trailer-mounted screen selection and feel free to stop by one of our nine convenient Utah locations (we also operate a branch in Ely, NV) for a closer look. You can also contact us online or give us a call at 801-974-0511 for additional product and pricing information.